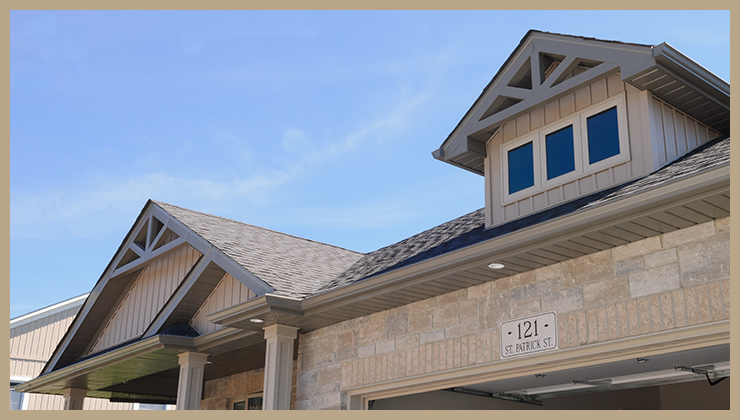 Larry Otten Contracting is a Stratford based builder of custom homes, apartments and lifestyle community developments. With an extensive supplier network and a moblile staff Larry is able to build anywhere in Southwestern Ontario. His commitment to excellence regardless of the budget has earned Larry many awards over the past 23 years. 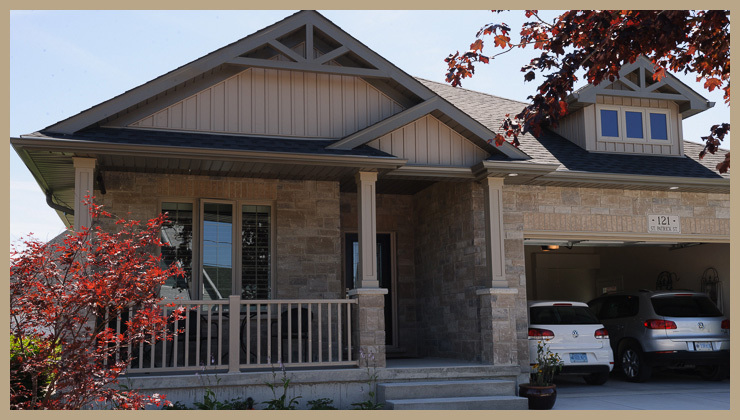 Most recently as a recipient of 3 2014 SABA Awards of Distinction; Most Outstanding Bathroom or Kitchen, Most Outstanding Multi Residential Project, & Most Outstanding Renovation over $ 75,000.00 and to top it off he received the 2014 Terion Customer Service Excellence Award- "the only awards in Ontario that recognize new home builders based solely on homeowners’ satisfaction with their customer service delivery". He has the ability and knowledge to take your ideas and needs for a new home and turn them into a reality. The single minded goal when Larry considers a new development is can we "Create a Community WITHIN the community". With that as the focus Larry Otten Contracting has custom home and predesigned condominium opportunities available across Soutwestern Ontario. For Larry, the most rewarding aspect of being a custom home builder is the relationship built during the process of taking IDEAS and NEEDS of indivduals and turning these into a home that benefits their lifestyle and budget. Website design and Images by CHRIS BERG PHOTOGRAPHY.